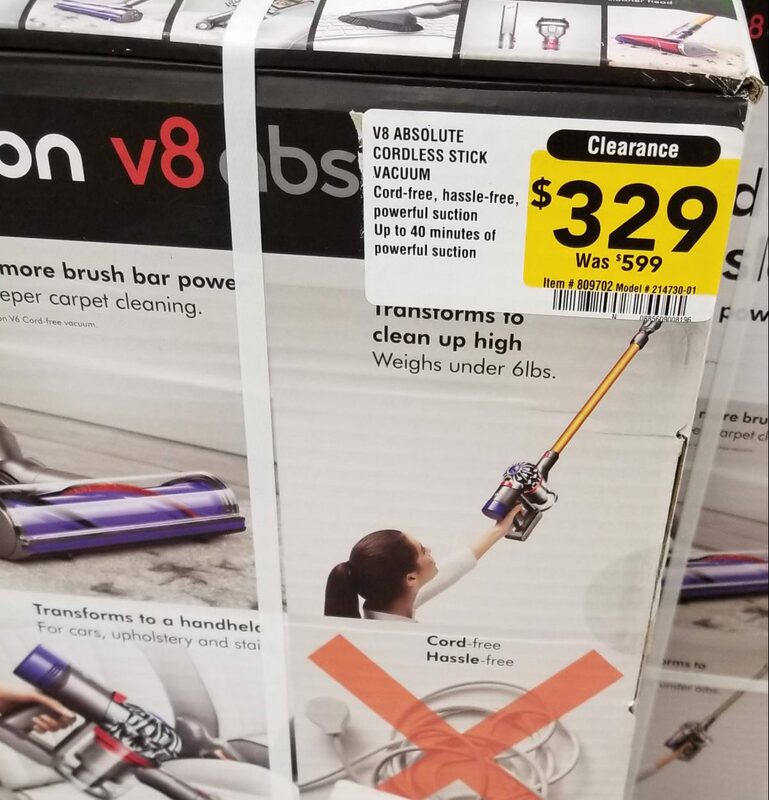 Lowe’s has select Dyson V8 Absolute Cordless Stick Vacuums on clearance for $329 (regularly $599). Only available in store. Item #809702 Model #214730-01.